"Natural Creators are the biodynamic farmers of the business world." 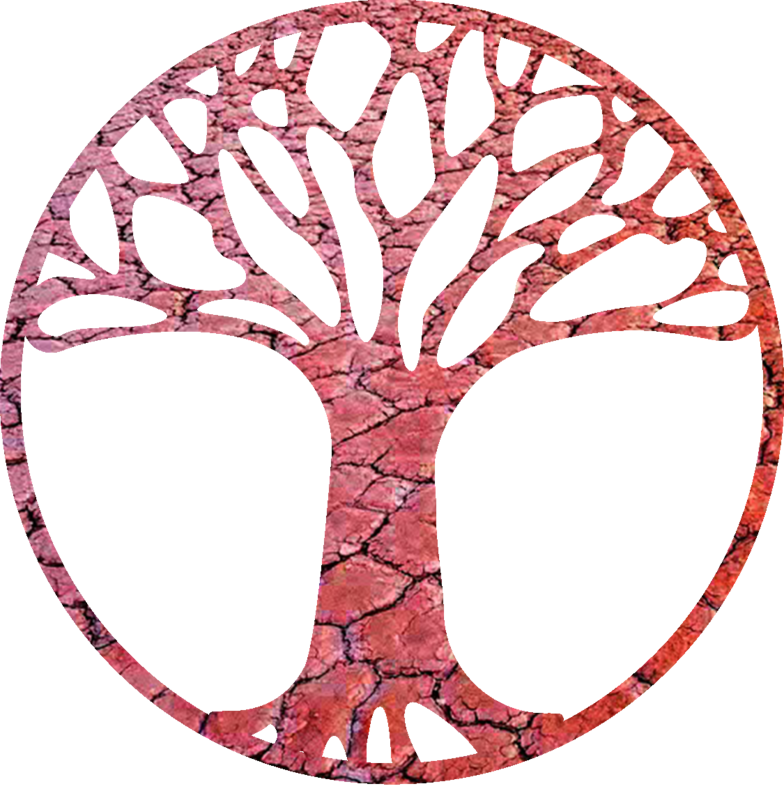 It’s time to gather together on the land, to immerse ourselves in natural beauty, align with the Earth’s rhythms and attune to our most natural paths of creation! 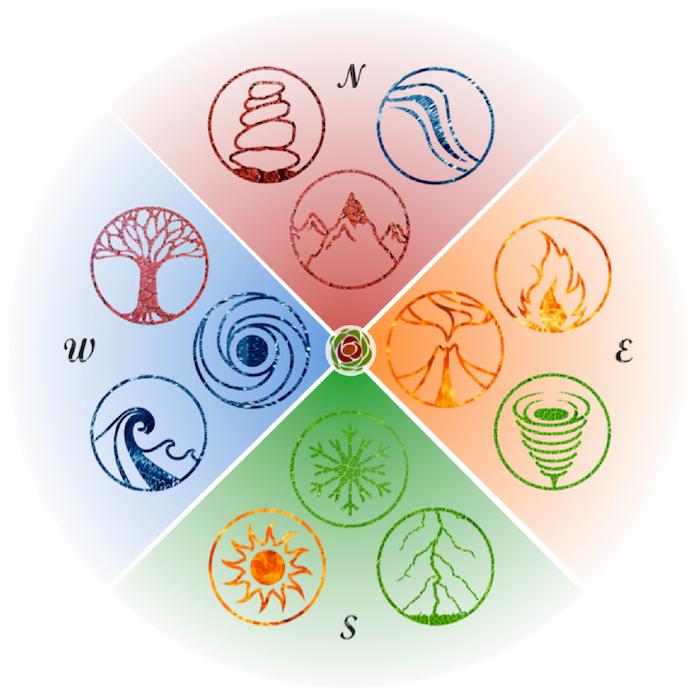 Welcome each Natural Creator into our circle around the fire and form a powerful fusion of Creator Types. Explore the deeper purpose of the three business functions and attune with our overall strategy and activities for the season. Showcase the magic of each of the Creator Types and learn how to embody and create using the creative power of each nature state. Immerse ourselves in nature as our teacher and experience the wisdom of the elements, plants and animals as guides in business growth. What is a 'Natural Creator'? As an alternative to ‘business owner’ or ‘entrepreneur’, a Natural Creator is someone who desires to contribute their gifts to society in the most natural way possible. Rather than creating with the complex technologies and systems of our fast-paced traditional economy, Natural Creators use what is most readily and naturally available as tools for creation, including their embodied creation style, growth cycles and human ecosystems. I like to think of Natural Creators as the biodynamic farmers of the business world. More on Natural Creators over here. The Immersion centres around the core Sacred Business teachings: the Sacred Business Skill Set, Natural Cycle Planning (+ planner) and the Creator Types. 3 DAYS + 3 NIGHTS TOGETHER ON THE LAND! Before the Immersion, all participants will become part of a private Facebook group where we'll be sharing information to help you prepare and organise your journey. 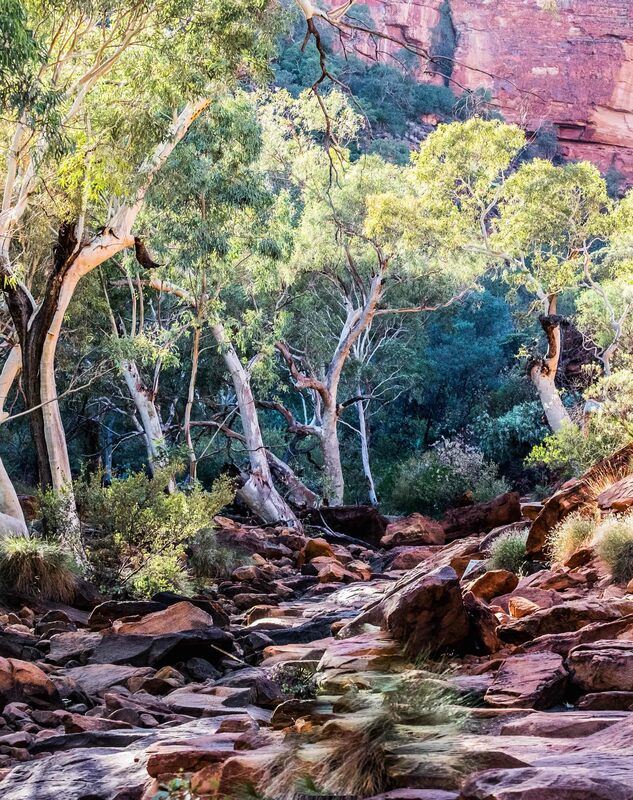 If you are travelling a long distance to Alice Springs, you may wish to include some of the other natural wonders in your itinerary. I will also be recommending optional add-on services post-Immersion to assist in your integration. The Hale River Homestead is located on a private operational cattle station in the East McDonnell Ranges. The property is accessible via 4WD and transfers to the venue are included in your ticket price. 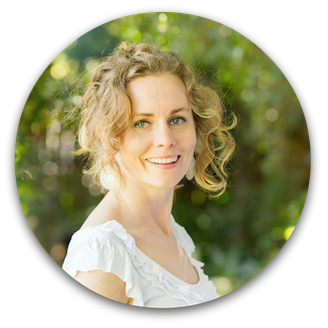 The Natural Creator Immersion will be held regularly each year for the purpose of gathering the tribe and retaining a strong connection between your business, your body and the land. It is my intention to keep the pricing accessible for those who wish to attend consistently, regardless of the stage or maturity of your business. To attend, you simply need to cover the break-even cost of one participant ($850 or $1150 depending on your choice of accommodation) and Pay From Your Heart. On the final day of the Immersion, we will hold a Pay From Your Heart ceremony, whereby you will be invited to contribute your chosen amount towards Sacred Business and the continuation of the Immersions. A maximum of 12 places are available. Your full payment or your deposit of $250 secures your place. All participants will know their Creator Type prior to attending. Creator Constitution sessions are available at a discounted rate for Immersion participants. 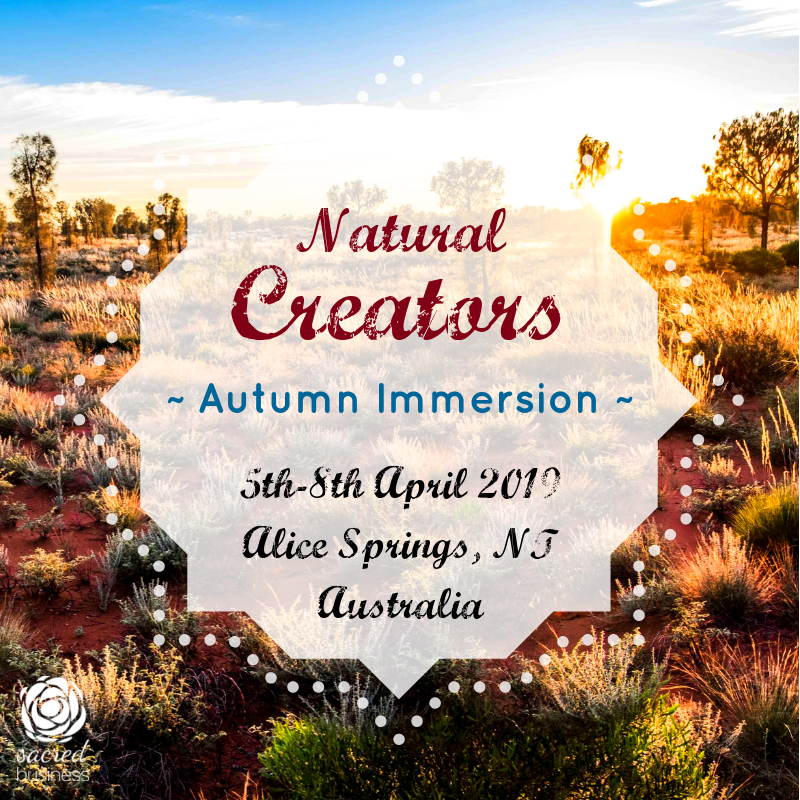 Please note that attendance at least one Natural Creators Immersion will be a requirement for the Creator Type Certification Training to be held in late 2019. Are you are feeling the call to attend?